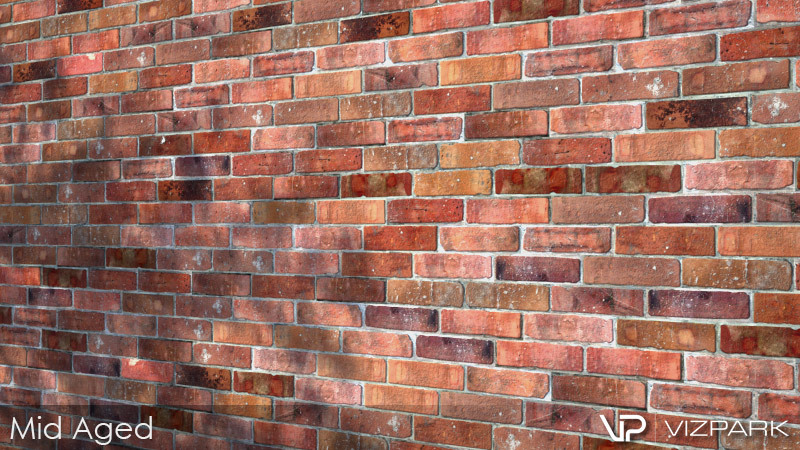 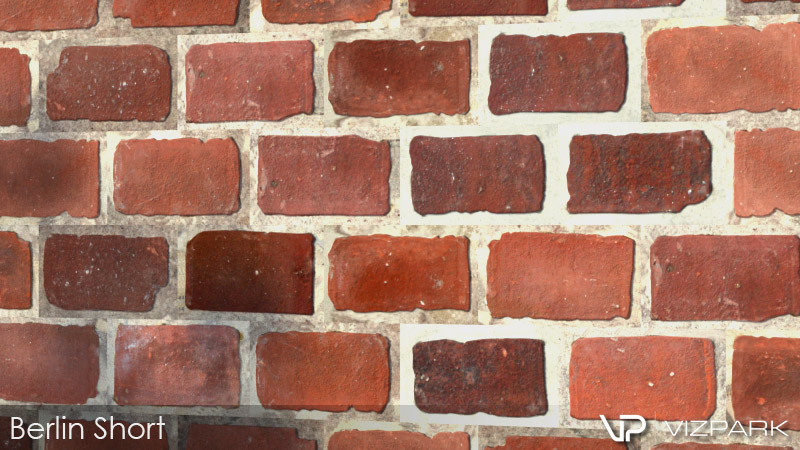 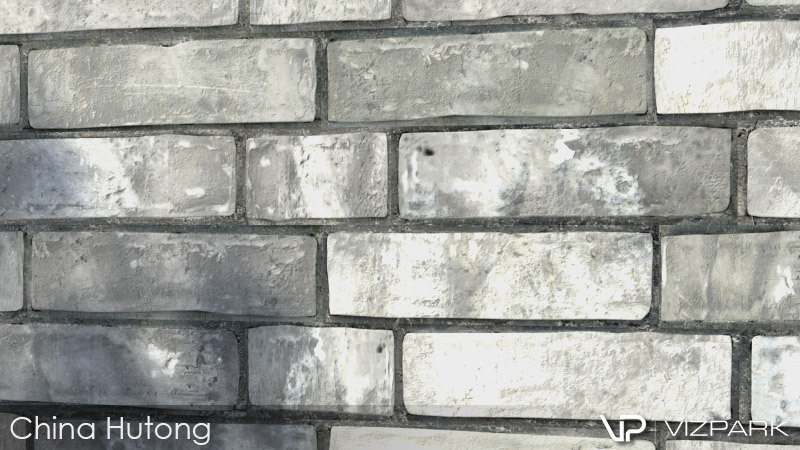 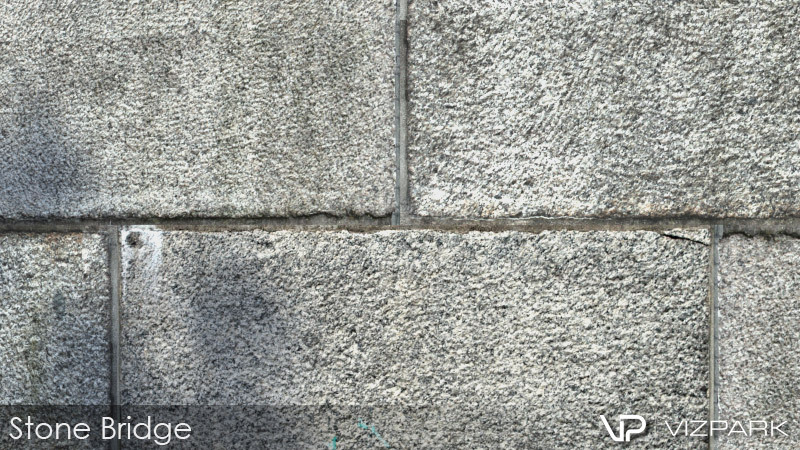 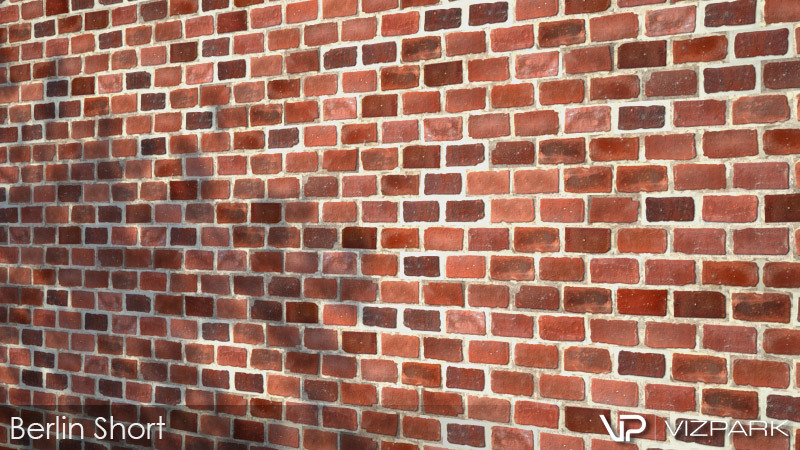 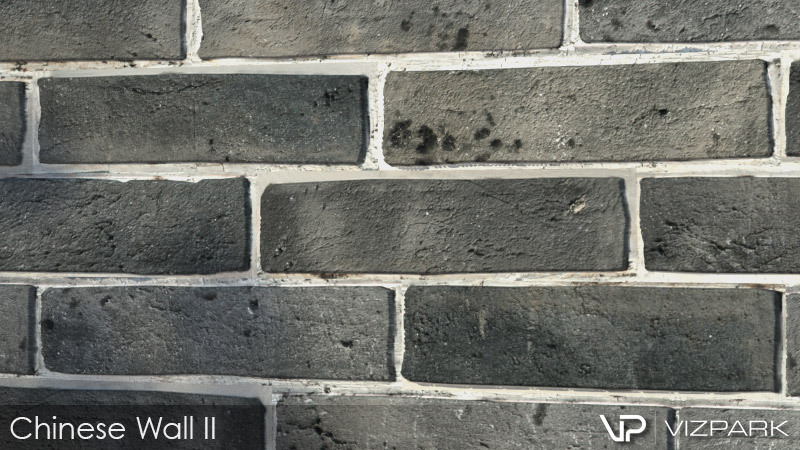 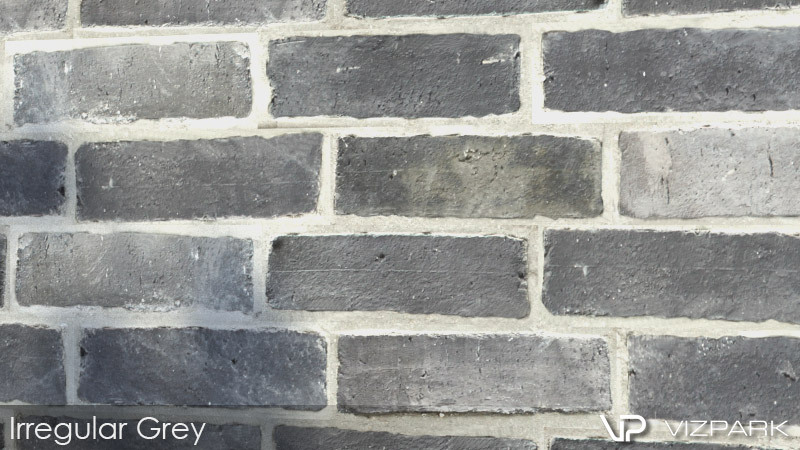 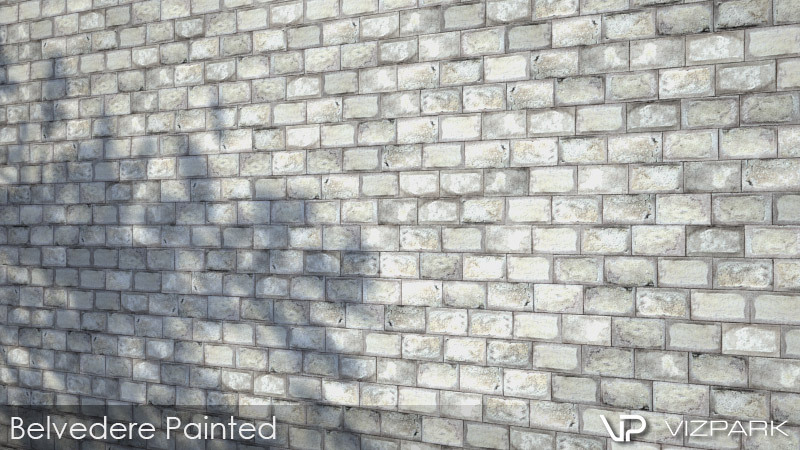 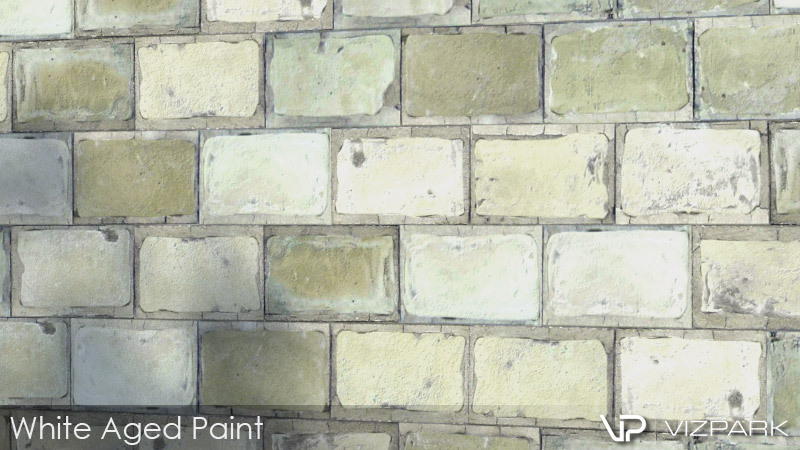 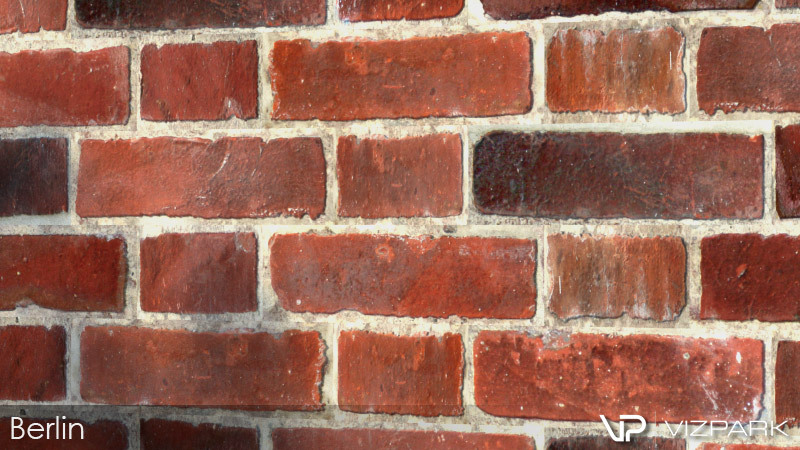 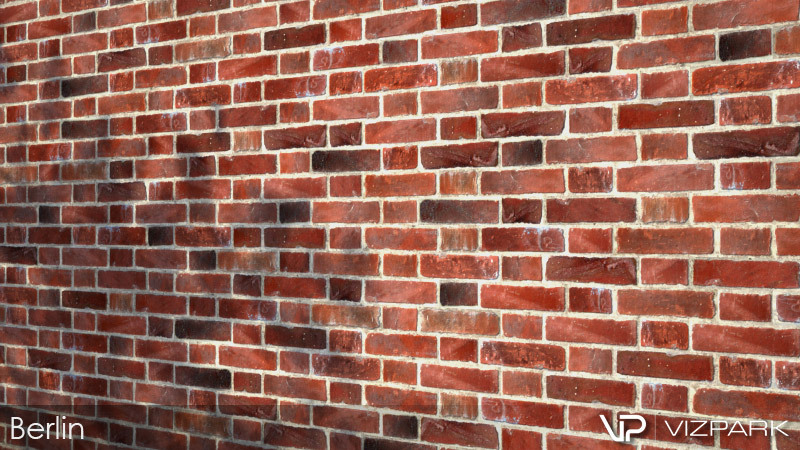 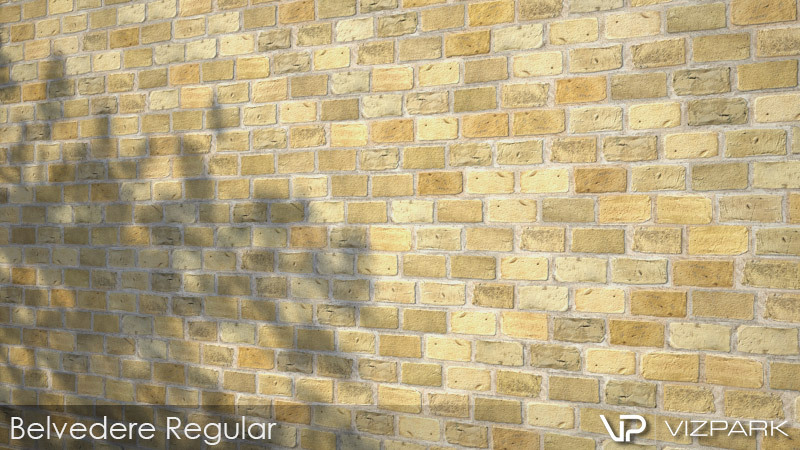 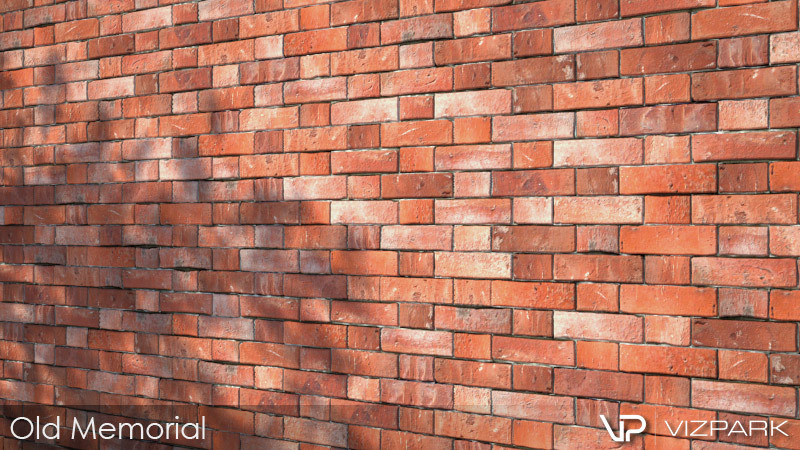 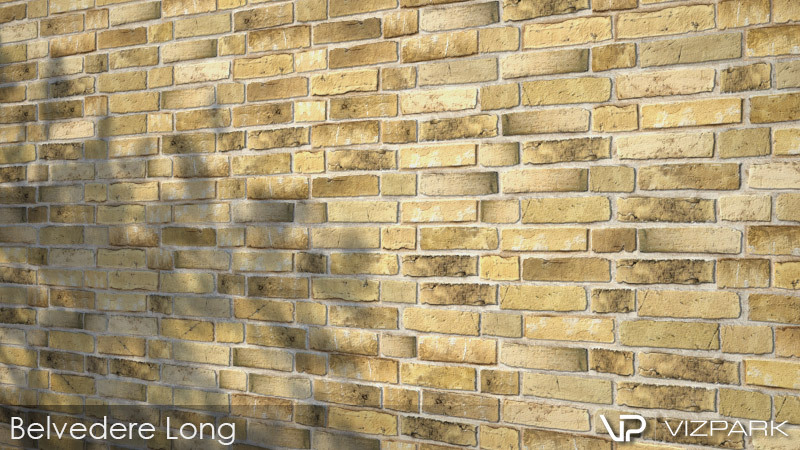 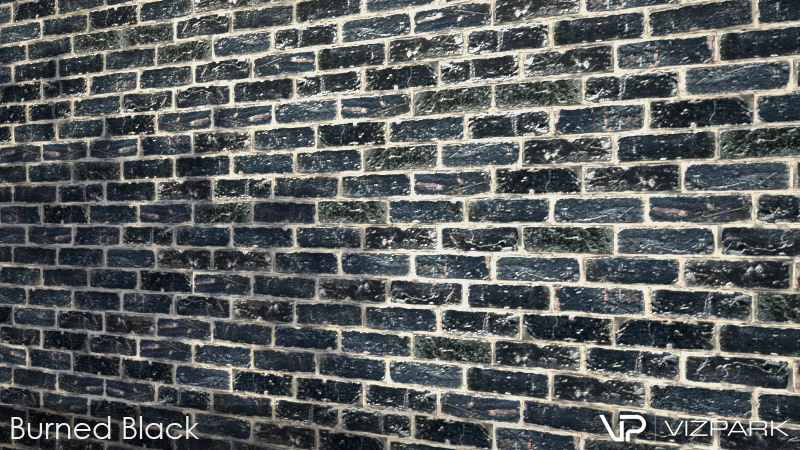 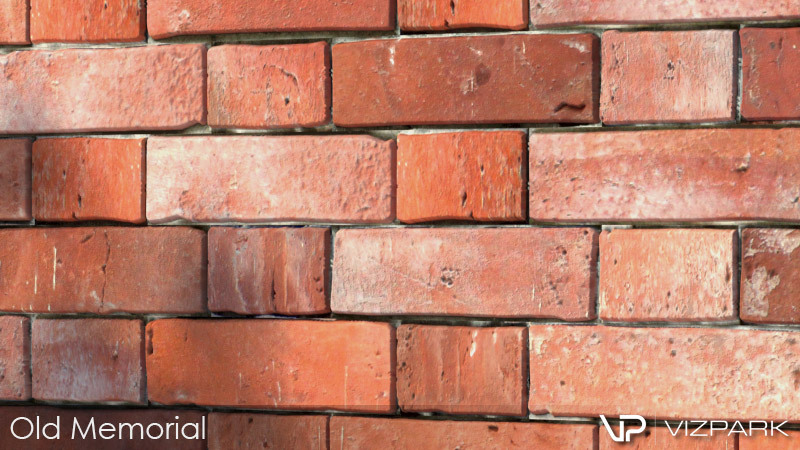 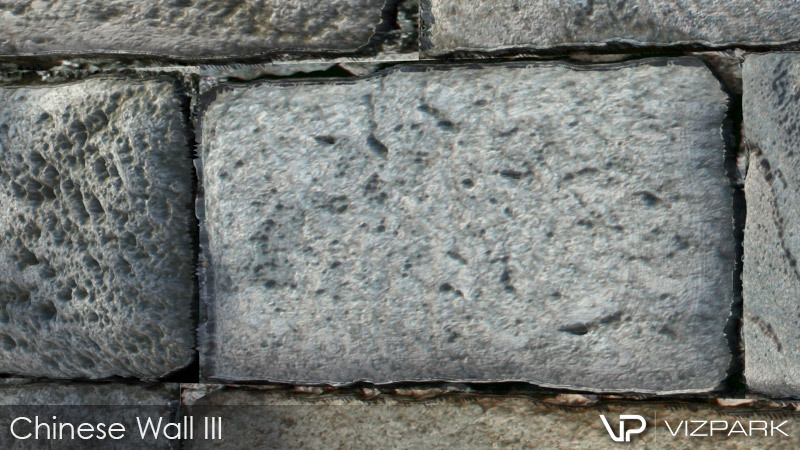 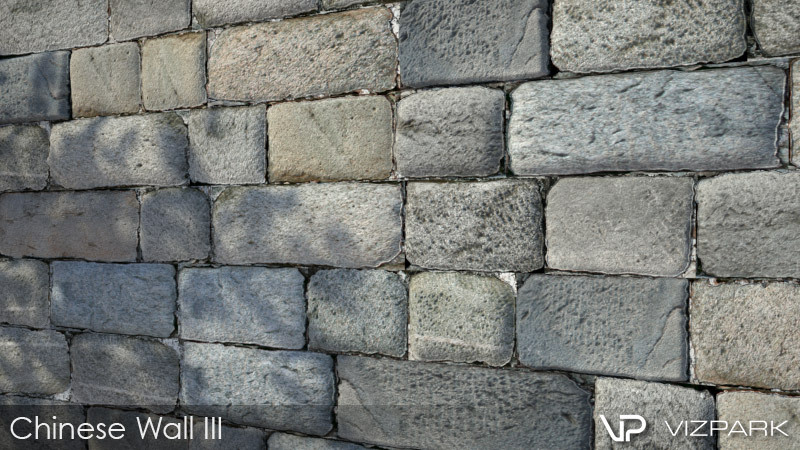 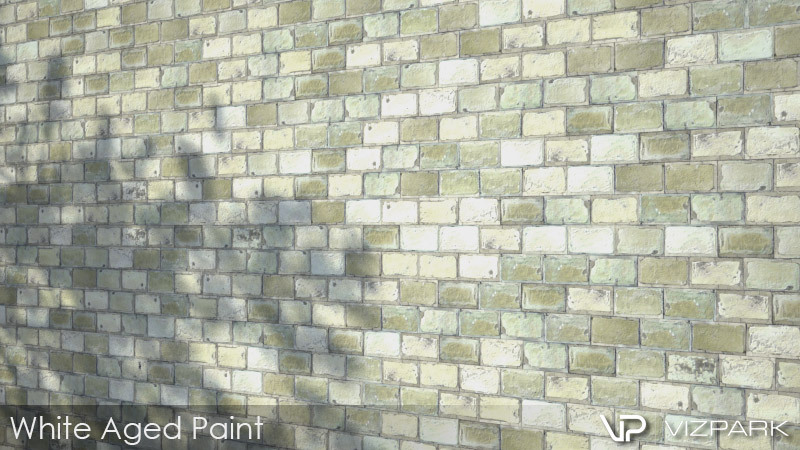 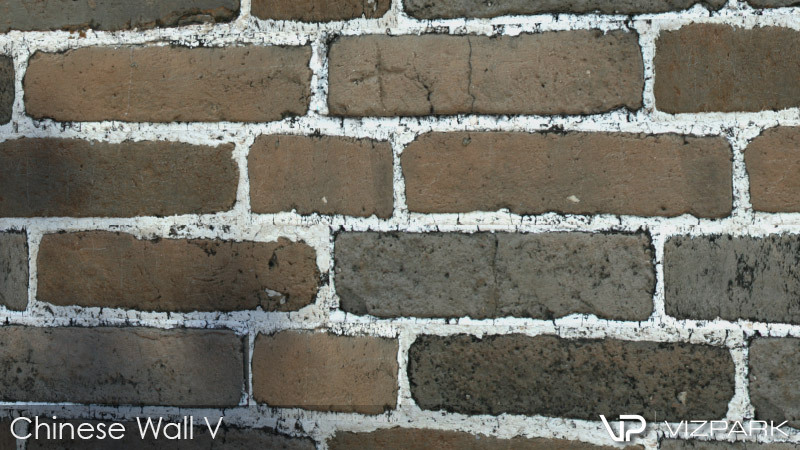 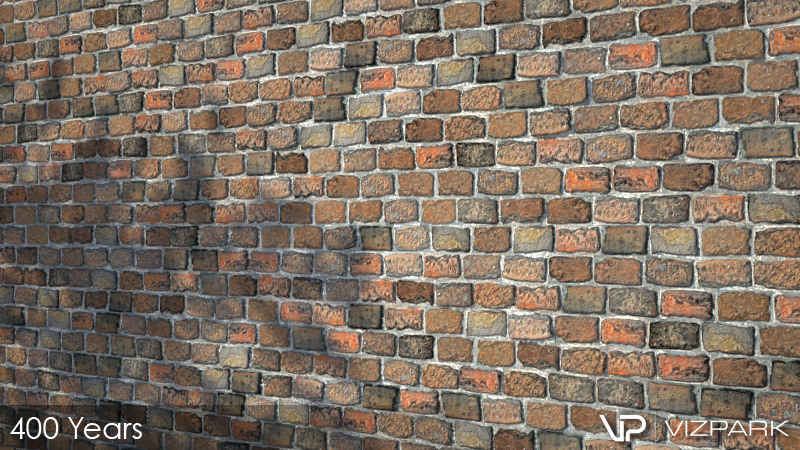 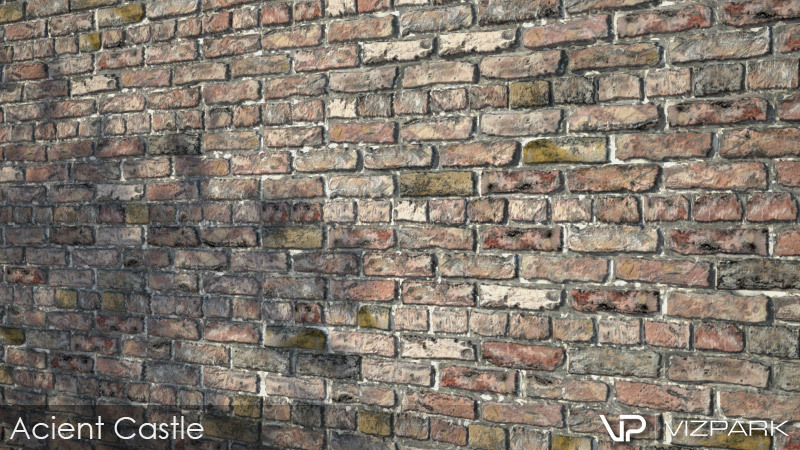 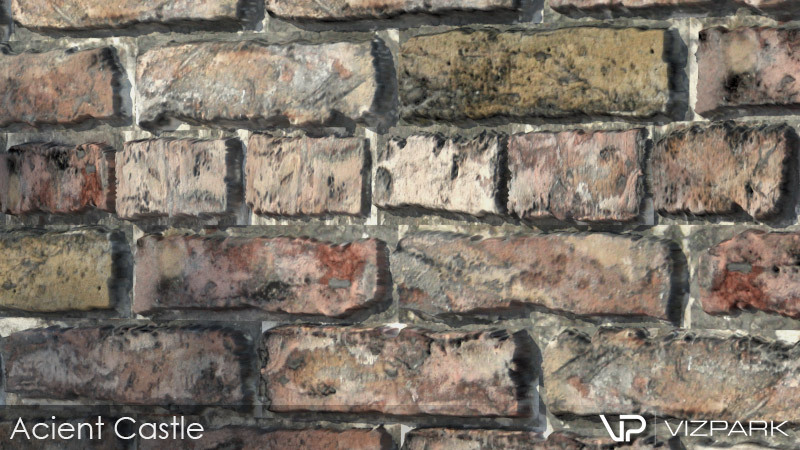 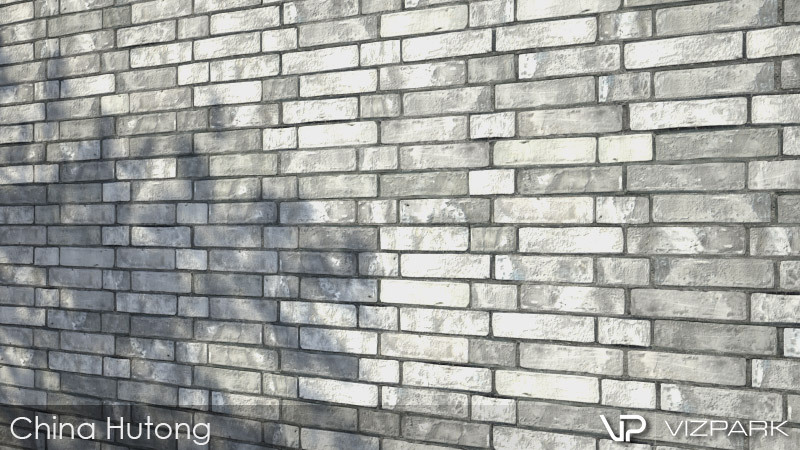 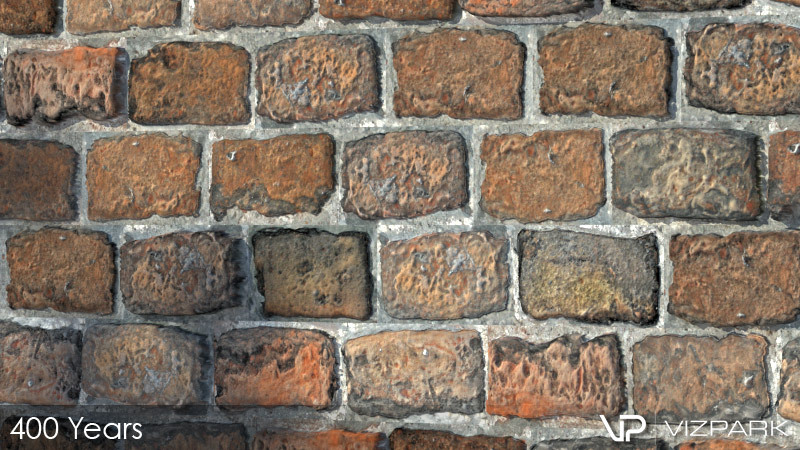 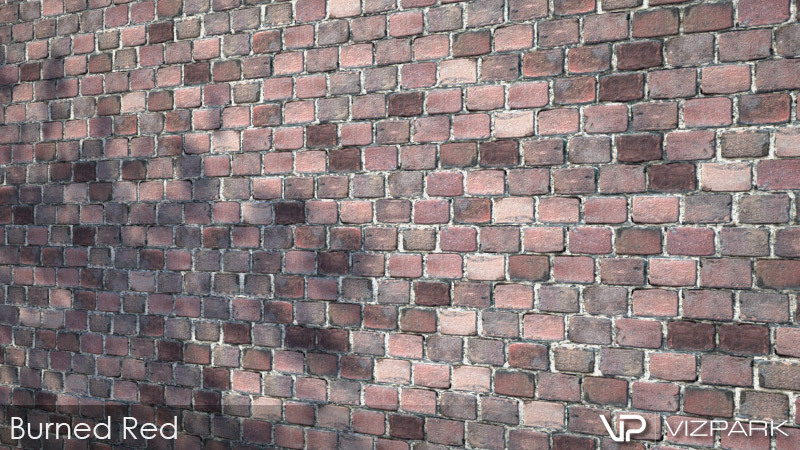 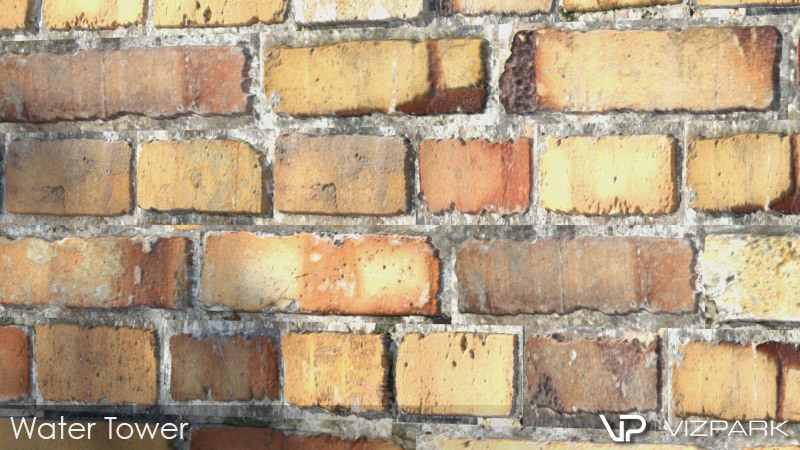 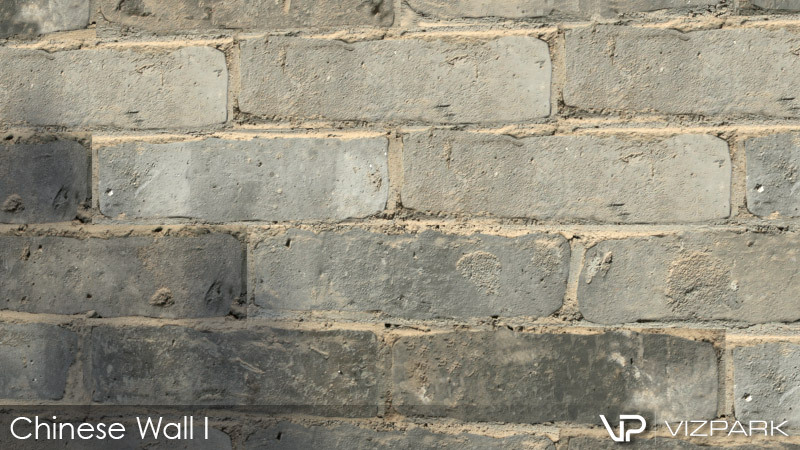 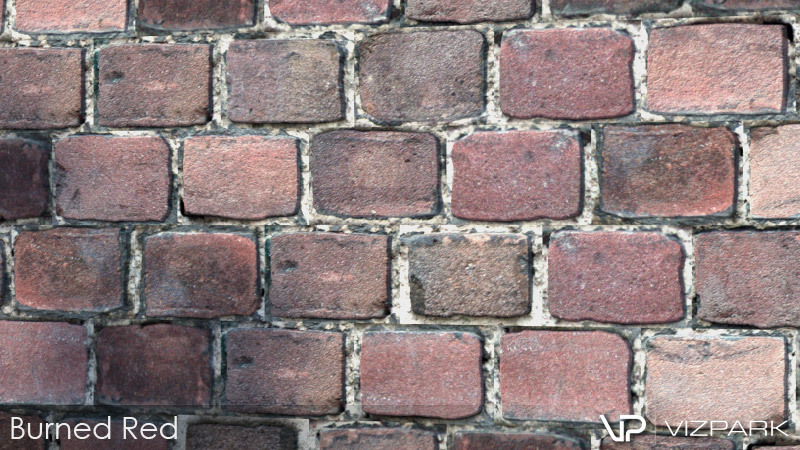 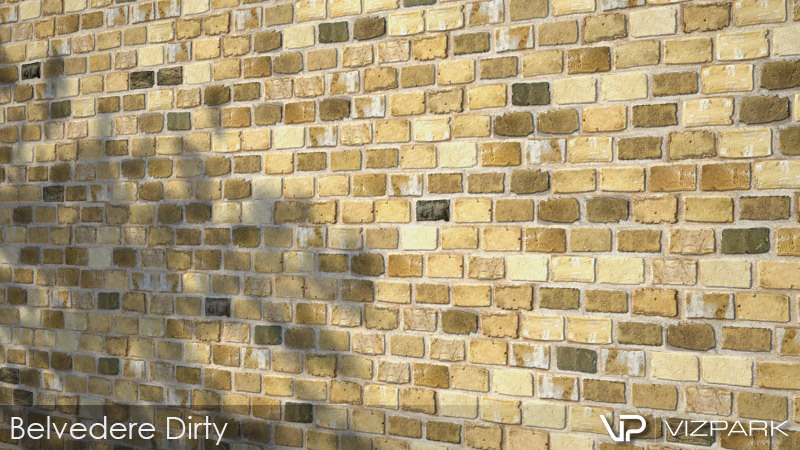 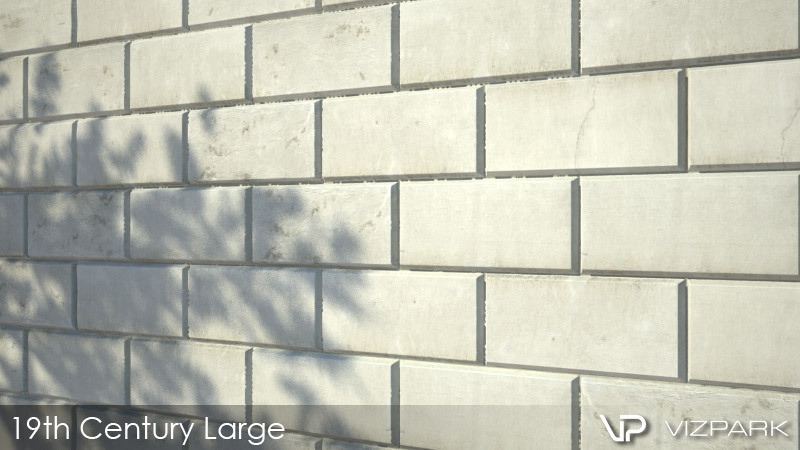 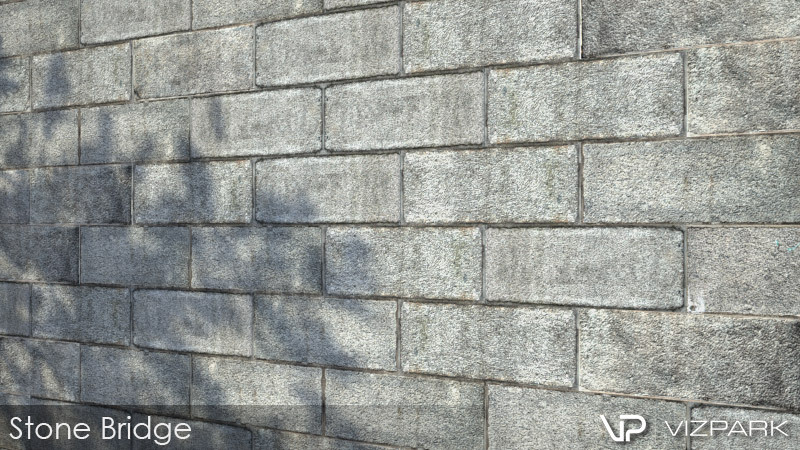 Aged Walls is a set of 24 highly detailed old brick multitextures and material presets for architectural visualization. 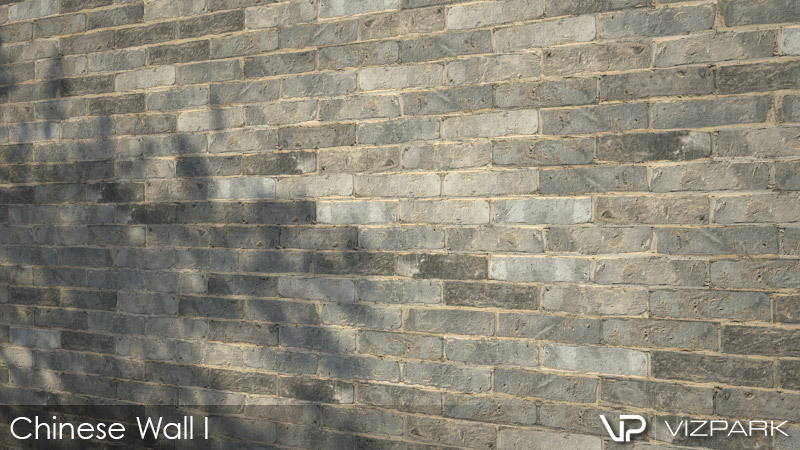 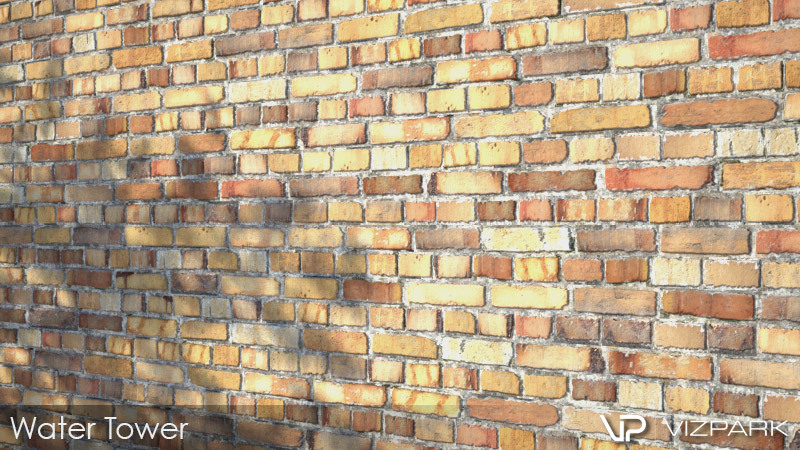 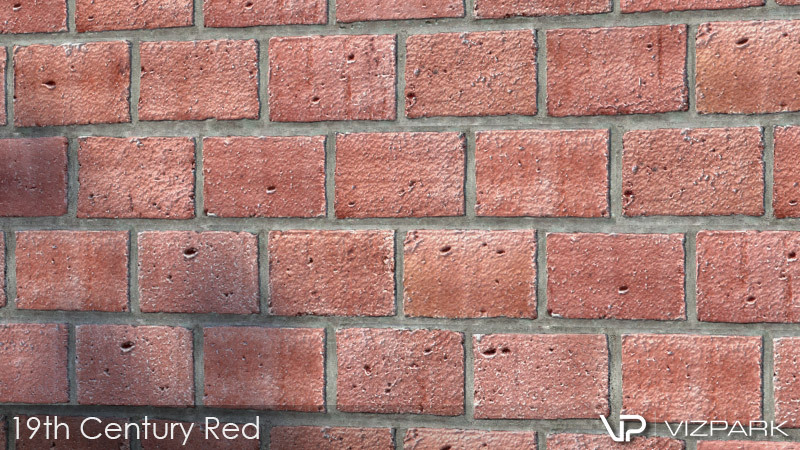 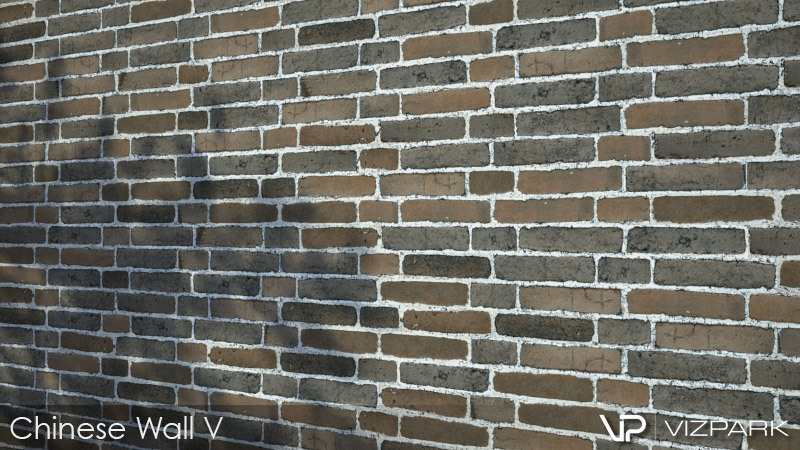 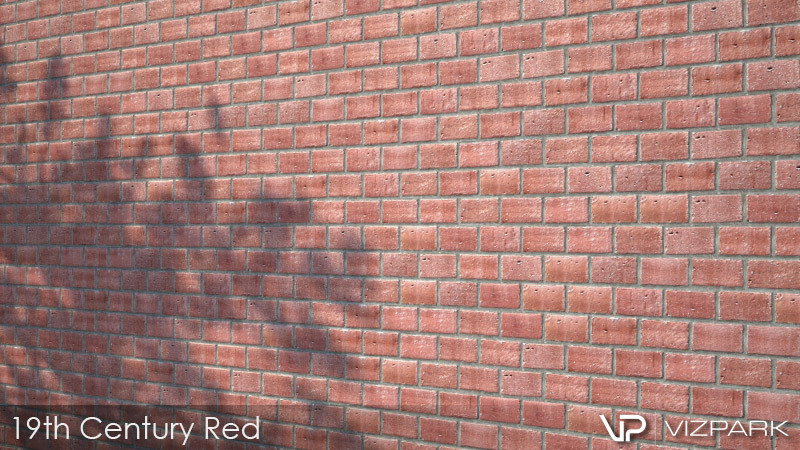 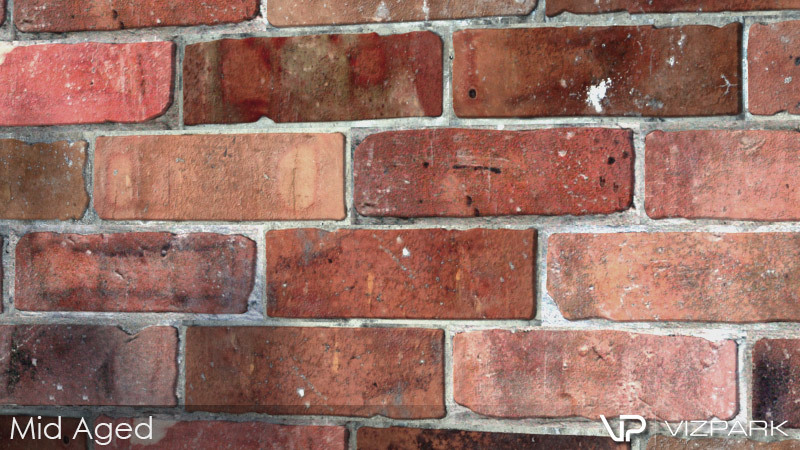 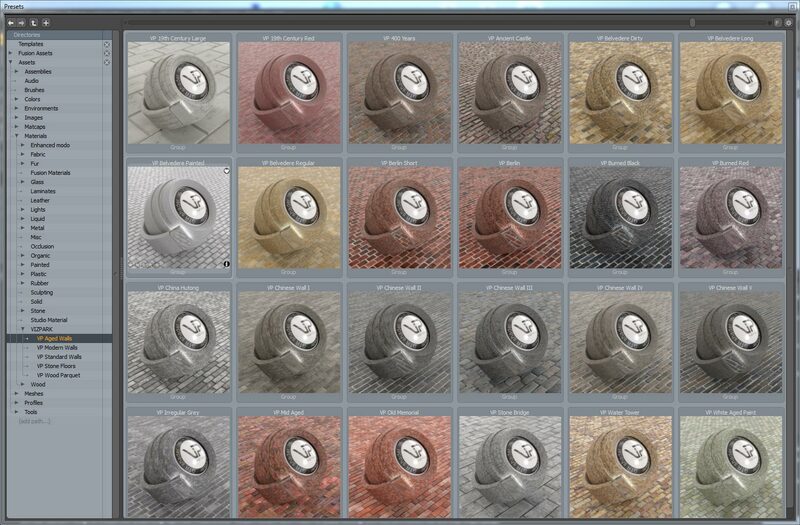 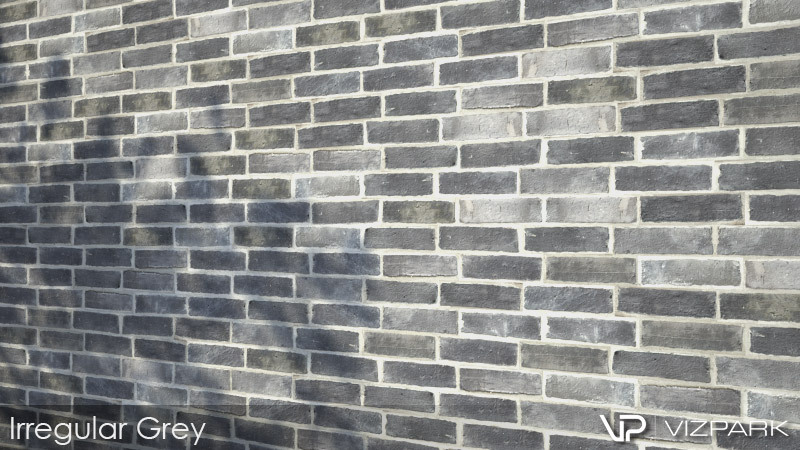 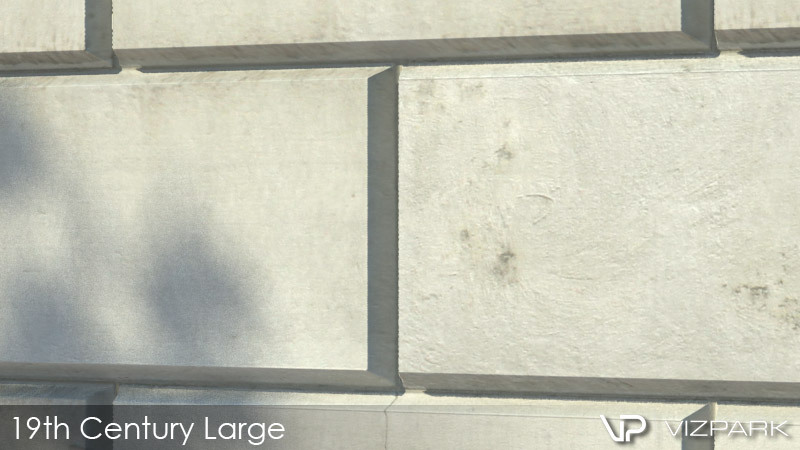 Each brick wall includes several brick variations with diffuse, bump, displacement, reflection and alpha-mask layers. 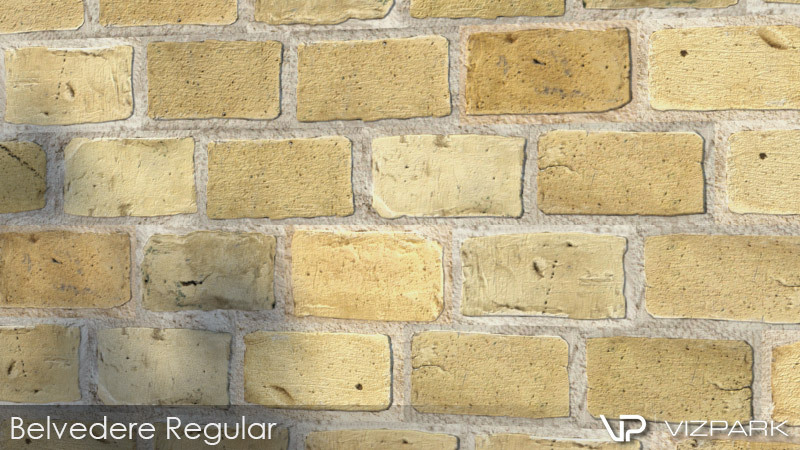 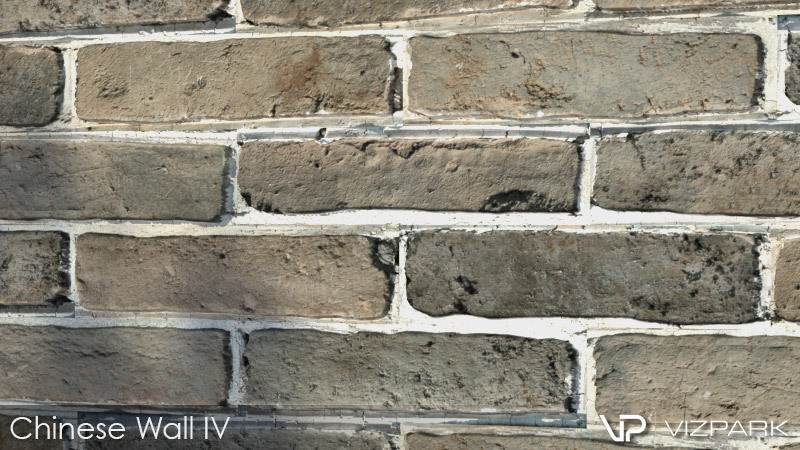 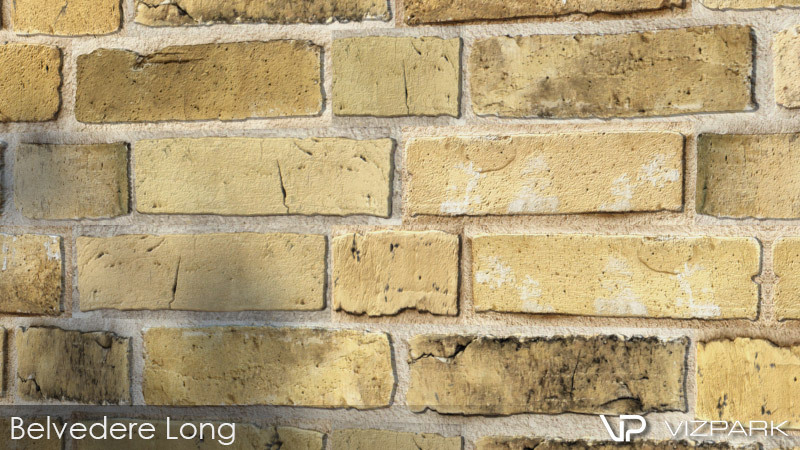 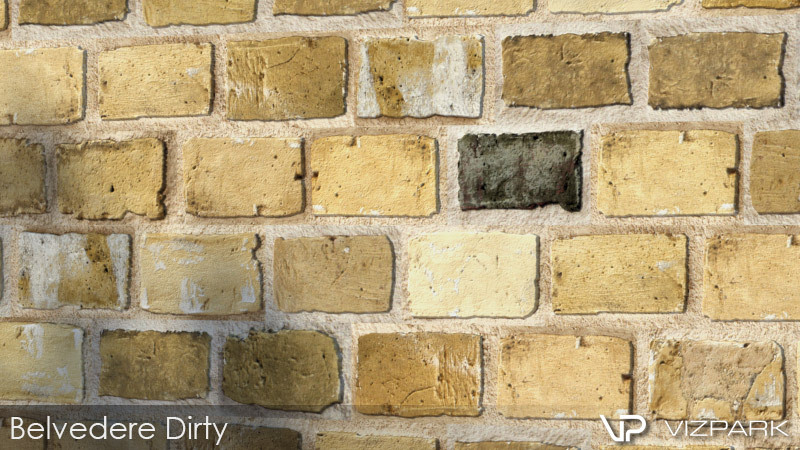 The textures are perfectly prepared to create several types of old brickwalls for castles, villas or ruins with Walls & Tiles. 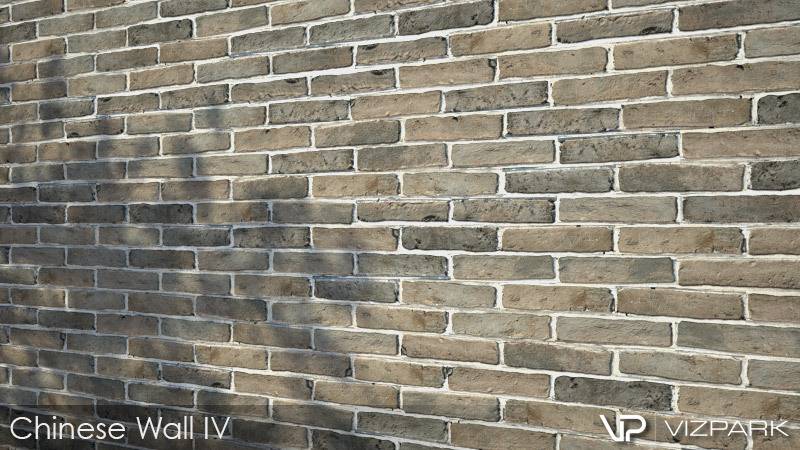 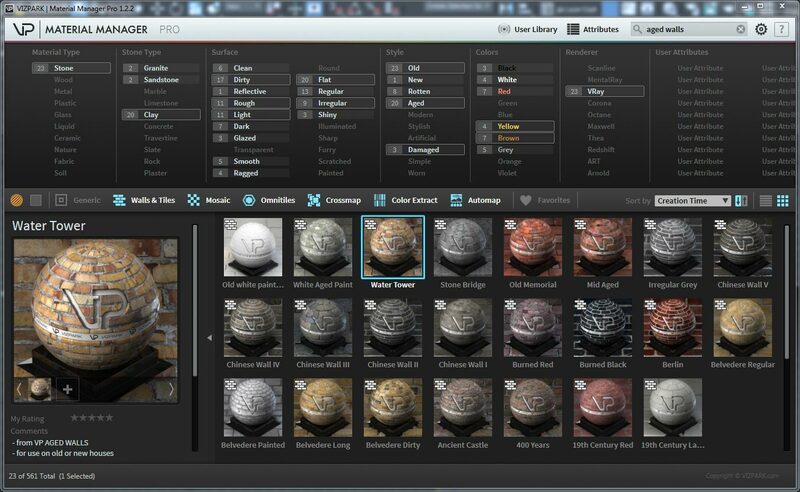 Tileable textures are available for use without VIZPARK plugins, plus versions supporting MODO, Cinema 4D (vrayforc4d, arnold, octane, corona, advanced render), Sketchup (vray) and Rhino (vray). 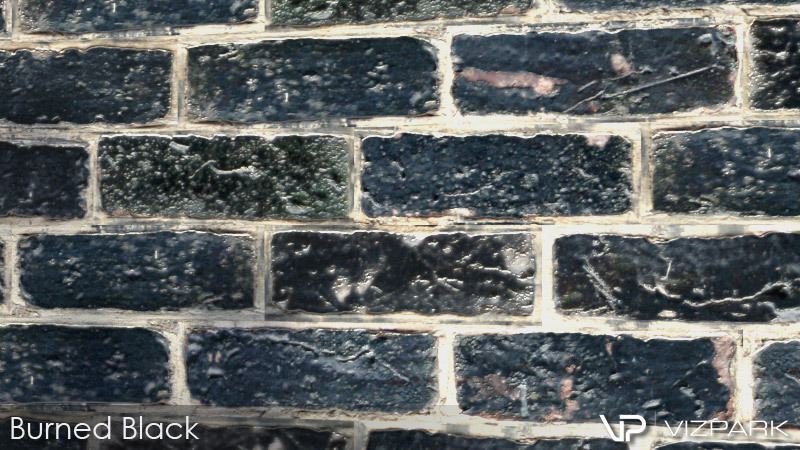 CLICK ON IMAGES TO VIEW FULL SIZE VERSION. 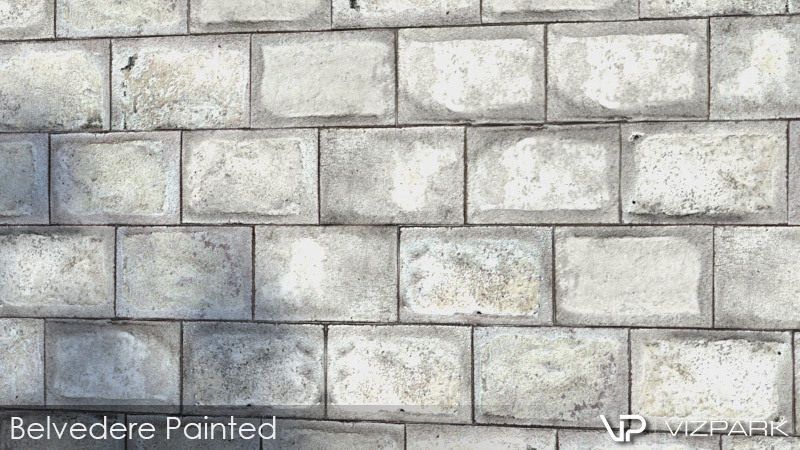 You choose: The standard product AGED WALLS, the full ALL WALLS bundle with all 75 Multitextures or the Walls & Tiles Complete with all four texture packs and Walls & Tiles. 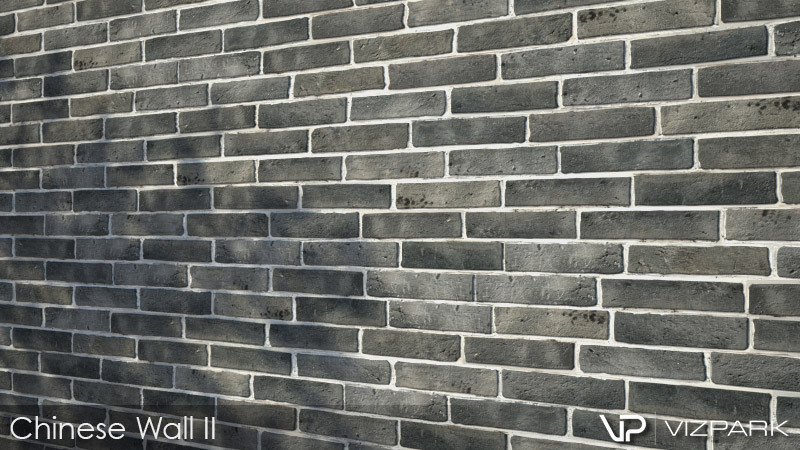 * Compared to the total sum of single modern walls when purchased separately. 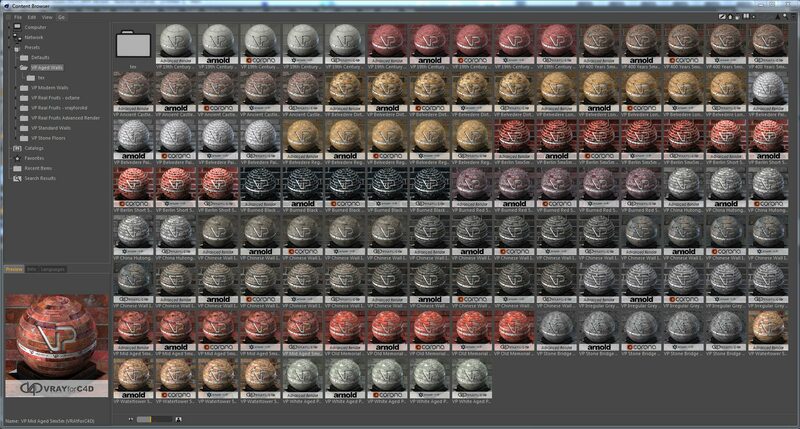 ** Compared to the total sum of texture packs / plugins when purchased separately.